Thank you for visiting Latin American Chamber of Commerce of Georgia (LACC Georgia) website. Your privacy is very important to us and we are committed to safeguarding the privacy of our online visitors. There is no registration necessary to use the site, except for access to pages that are restricted to members. 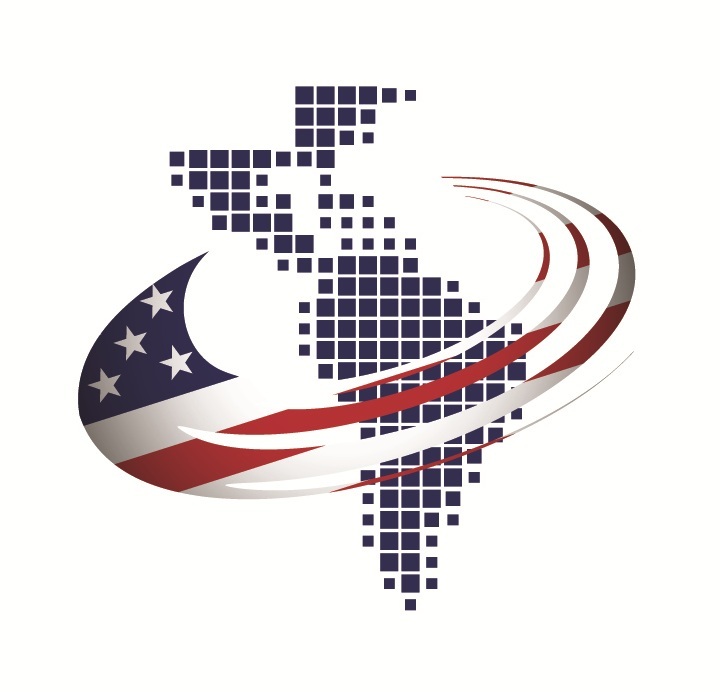 Certain links on this site lead to information or resources maintained by third parties over whom the Latin American Chamber of Commerce of Georgia has no control, and cannot be responsible for their content or the private information users may choose to share on these sites. Any information you submit on these third party sites will be subject to the terms and privacy policies of those websites.